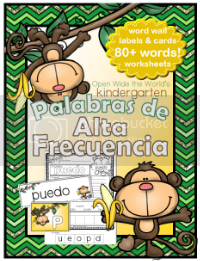 Spanish & French Back-to-School FREEBIE! It's my favorite time again: FREEBIE time! Click image to find this freebie in my TpT store. 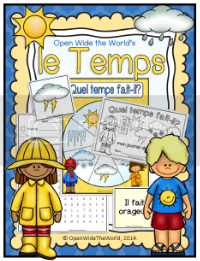 You guessed it: this freebie features graphics from two of my fave clip artists: Educlips and Creative Clips. Thanks, Sarah & Krista! Yesterday was "the" big day for soccer at our house! and even politically Swedish for a short duration, just to keep things interesting. While the adults were absorbed in the game, I was so happy to have our World Soccer Cup Activity Pack for Kids to keep Mag engrossed in the action. She loved the idea of being our score keeper, and in the loooong stretch of scoreless time, the activity pages were equally engaging. 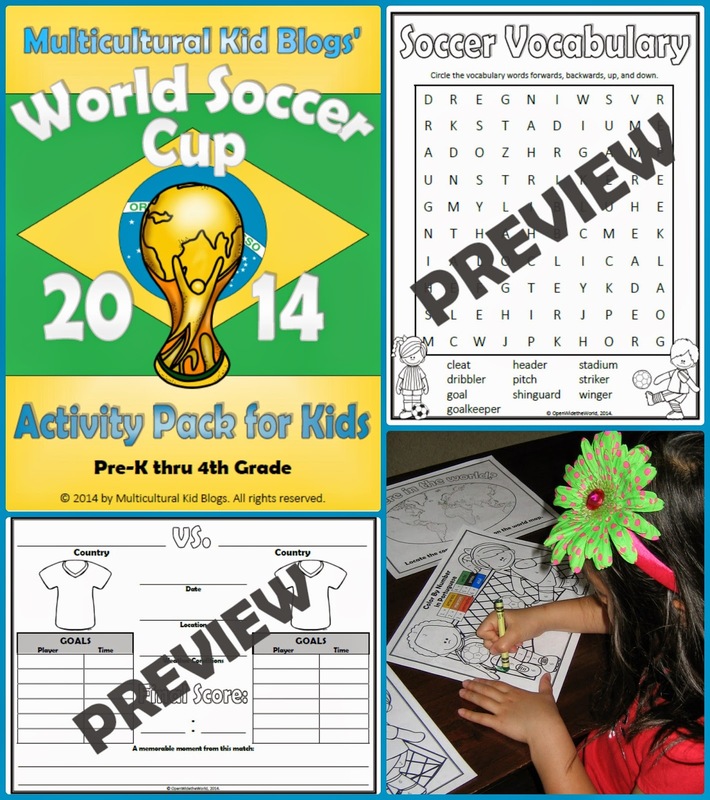 To preview the activity pack, or to purchase, click here. It will be so nice to relax and not worry too much about the outcome of today' games... but come Tuesday: Go Deutschland! This summer, the bloggers of Multicultural Kid Blogs invite you to "Read Around the World!" Throughout the summer, member bloggers (and friends) are sharing favorite multicultural books, covering age ranges for the entire family. Here's my pick for a new favorite: a bilingual book entitled My Diary from Here to There/Mi diario de aquí hasta allá, by Amanda Irma Pérez. You can see the author read her book aloud (albeit to a less than attentive audience -- probably the age group) here. To browse through all the MKB bloggers' book choices, check out our newest Pinterst board, dedicated to this great summer series. Happy Reading! Moi, c'est Julie. 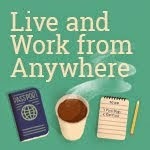 I am a former world-roamer, now Speech-Language Pathologist... currently on hiatus from my career. My husband Kam and I come from very multi-cultural backgrounds, which has made for a pretty exciting life! We are now sharing our love for the adventures of this world with our 6-year old daughter, Mag. 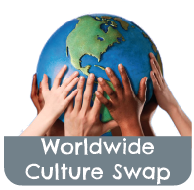 Through books, music, food, and languages, join us as we continue to "Open Wide the World!" However, all opinions expressed on OpenWideTheWorld are solely my own, and I only suggest products or services that I believe will be helpful to my readers. The content of this blog is copyright protected. No content is to be used without my permission. You are welcome to post about this blog with links back to it. In doing so, please take a moment to leave a comment and link back to your post. If you would like to use a photo with a link back to this blog, please contact me at widetheworld (at) gmail (dot) com. Please do not use any photos of children. Thank you for your understanding. ©OpenWideTheWorld, 2014. Simple theme. Theme images by Goldmund. Powered by Blogger.